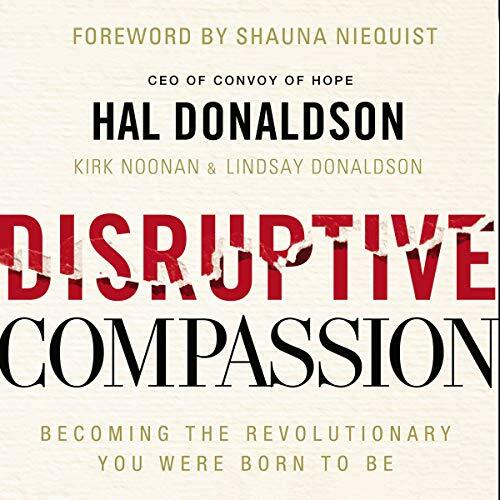 Showing results by author "Kirk Noonan"
It’s time to overthrow the status quo with Disruptive Compassion. 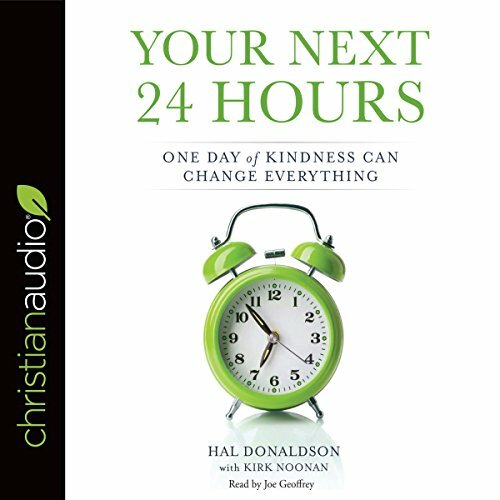 With inspiring and empowering stories from the front lines, Convoy of Hope founder and CEO Hal Donaldson equips us to carry radical hope and help to a world in need. Will you join the revolution?